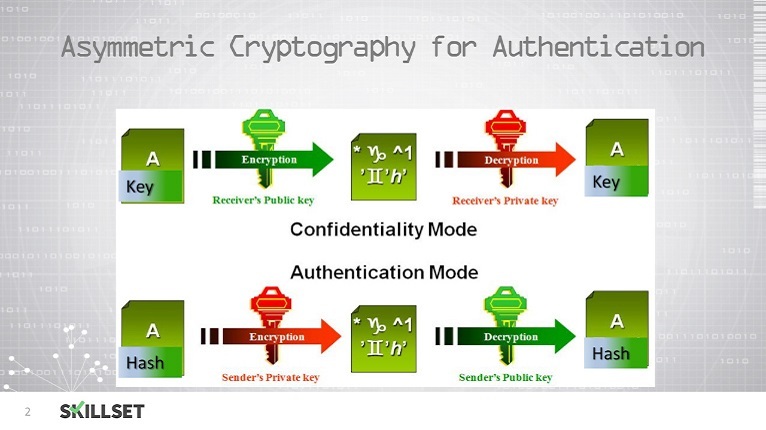 Try a quiz in Cryptography Implementation FOR FREE! How does a SSL VPN work? Where a specific user is not able to deny taking part in a communication or agreement is known as _________. You need to use the IPSec protocol in an environment with Network Address Translation being used. You need to provide authentication and integrity. The Authentication Header protocol is suitable for your system. Secure shell SSH2 is used for what? Which of the following protocols are the best for secure file transfer? Which of these protocols is designed to create inbound and outbound Security Associations? What is used to create a digital signature?